The Blow Dry Set: Get quality and style in less time. A salon that understands the properties of the scalp and hair can help you get the look. We recommend using a salon that practices healthy hair management, utilizing tools and methods that maintain the integrity of your hair. 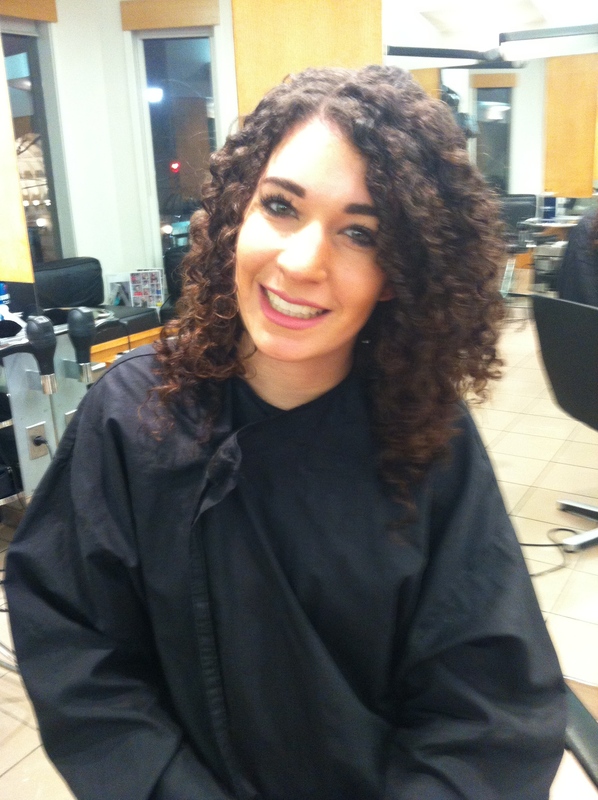 Consult with your stylist to get the details on how to wash & blow dry in salon and at home. Watch a quick video tutorial on Wash & Blow dry styling. My approach to hair is care first style after. Using hot tools with a light weight heat protectant, like eufora’s Beautifying Serum, offers style and healthy hair benefits. 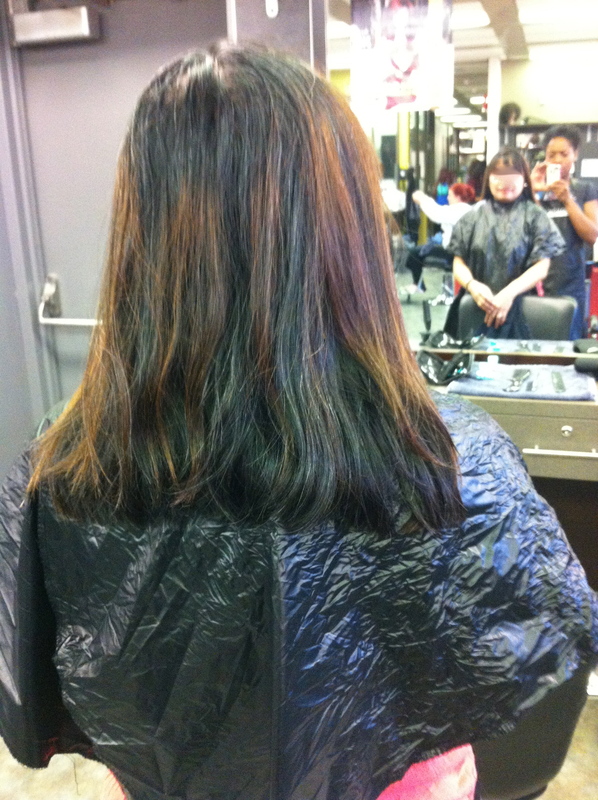 In the before and after image below mannequin hair gets a wash & blow dry style. I use beautifying serum and a bore bristle brush to smooth and shine the hair. I recommend Sheena’s Strengthening treatment after heat use or texture bending to fortify strands and reduce the appearance damage . Quick tip: blow-dry hair only 92% to avoid static and fly aways. Allow hair to air dry 8% then set with a flexible hold hair spray to finish. Above limp dull hair comes to life and maximize volume. Above before and after. I used a twist curl set to minimize volume and accentuate curl definition. 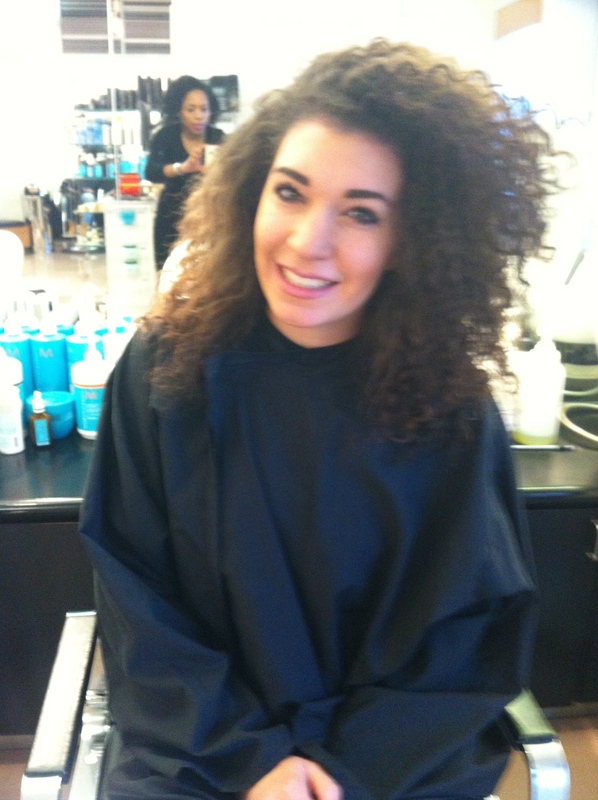 Quick tip: After setting twist curls diffuse to dry and set. Once hair is dry you may separate individual twist curl to desired volume. 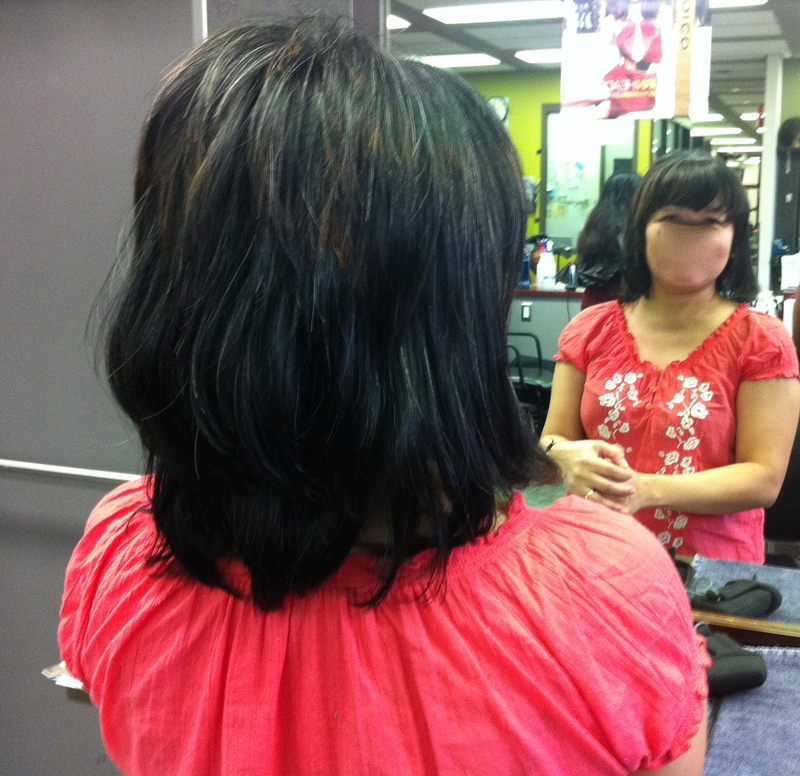 In the image below we work toward healthy looking hair with a cut that reduces split ends, adds volume and shape. 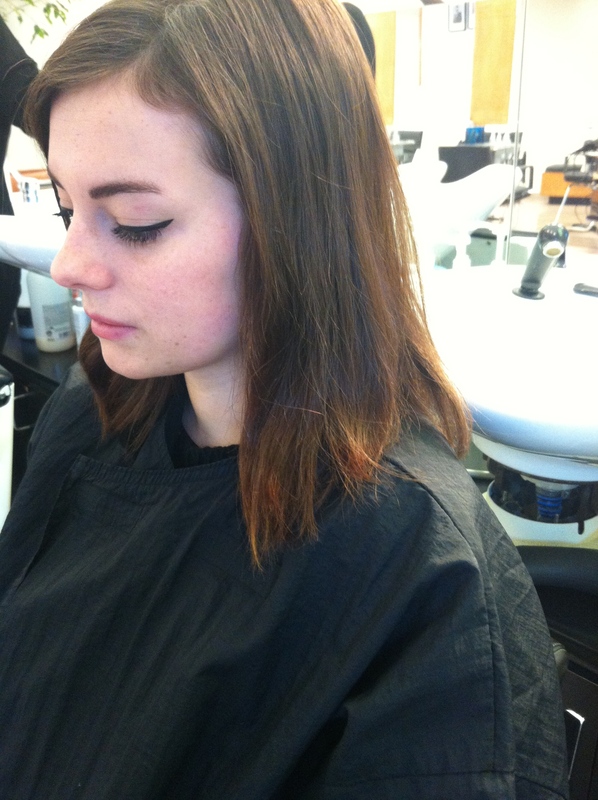 I take a Sassoon classic approach to correct uneven lengths and damage. Above I create shapes with minimal product and styling tools for an effortless finish.